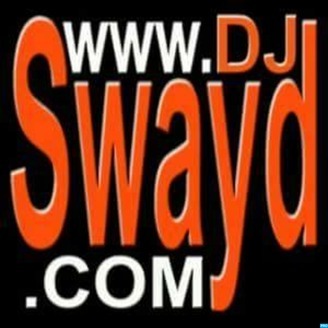 Follow me on Twitter & Instagram: @DJSwaydUSA www.DJSwayd.com Download The " DJ Swayd " APP Available for all Smartphones and Mobile Devices Worldwide Is a member of the Worldwide FLEET DJ's www.FLEETDJS.com. Tracklist 1. Surface - Closer To You 2. Prince - If I was your Girlfriend 3. The Isley Brothers - For The Love Of You 4. AL Green - Tired Of Being Alone 5. The Jackson Five - I Want You Back 6. Mary Jane Girls - All Night Long 7. New Edition - If It Isn't Love 8. The Controllers - Stay 9. Club Nouveau - Why You Treat Me So Bad 10. Gwen Mcrae - The Funky Sensation 11. Tina Marie - Heartbeat 12. The Gap Band - Outstanding #TheAfterParty with @DJSwaydUSA Airs Weekly on Several Radio Stations Across the United States Weekly!! 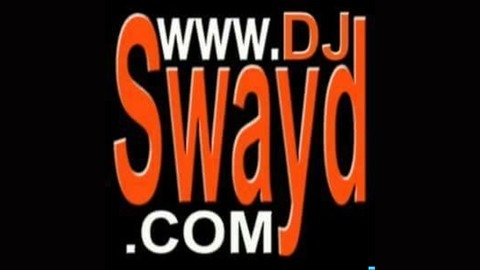 Log onto www.DJSwayd.com for Stations and Showtimes!